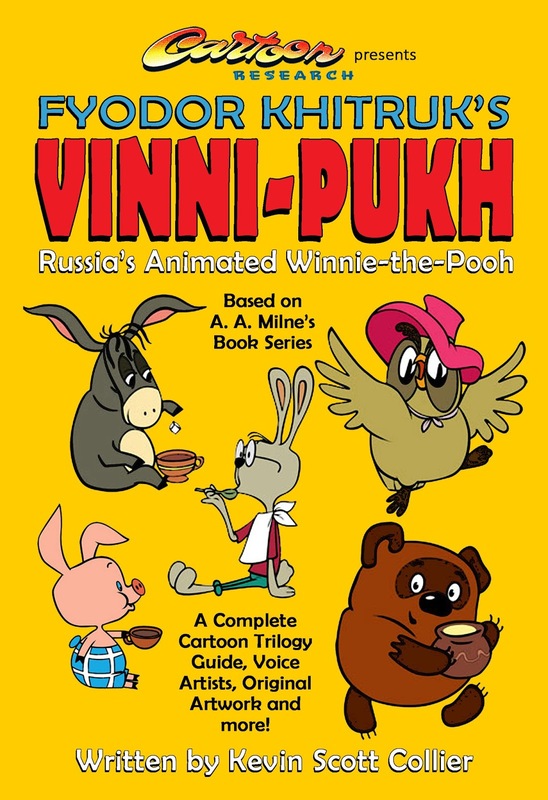 A comprehensive little guide to Russian animation director Fyodor Khitruk's "Vinni-Pukh" (Winnie-the-Pooh) cartoon trilogy, released from 1969-1972. The inside story and the key players behind the series, with original art, photos, and an episode guide. Interview content with Fyodor Khitruk and art director Eduard Nazarov.